The latest peace conference aimed at reinvigorating negotiations between Afghanistan’s government and the Taliban will begin in Kabul today. The talks are likely to be overshadowed by last week’s crippling attacks. On Wednesday, a huge truck bomb struck central Kabul, killing 80 people in the deadliest attack since an ISIS-orchestrated bombing in April 2016. Afghan security forces accused the Taliban-affiliated Haqqani network of being behind the attack, complicating today’s talks. For its part, the Taliban denied involvement. Hopes of a successful negotiation with the Taliban were heightened after the government successfully concluded a peace deal with powerful warlord and former Prime Minister Gulbuddin Hekmatyar last September. 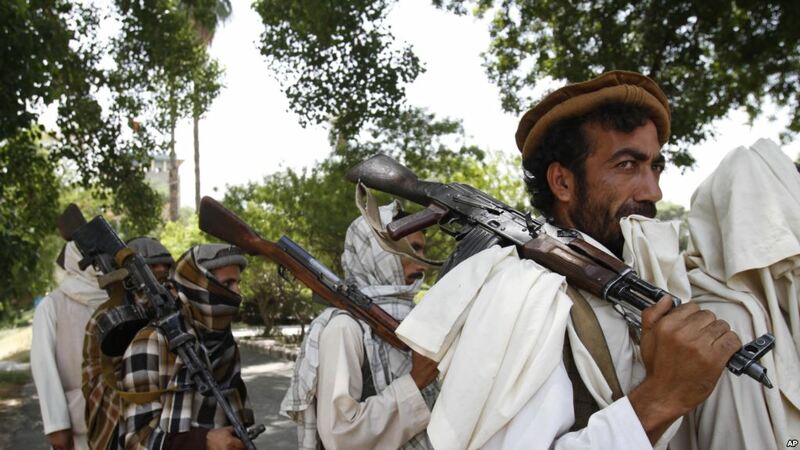 The government had hoped the agreement would bring the Taliban to the table. But after last week’s deadly attacks and a Taliban announcement that any peace deal with the current government would be tantamount to surrendering to the “enemy”, hopes have been dashed. The success or failure of today’s peace conference could prove a bellwether for the Trump administration’s yet-to-be-announced Afghanistan strategy. According to American generals, if diplomacy fails, up to 5000 additional US troops may be required to break the “stalemate” in Afghanistan.